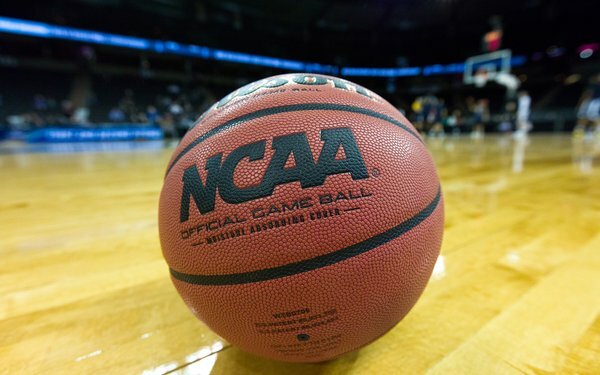 The first five days of the “March Madness” college basketball event have seen rising ratings and slightly lower national TV advertising exposure and spending versus a year ago. There have been 5,140 airings of TV ads on CBS, TNT, TBA and truTV, totaling $409.3 million in national TV revenue spent, according to iSpot.tv. A year ago, it was $428.4 million for 5,347 airings. AT&T Wireless has posted the highest number of airings for its commercials at 218, followed by Geico with 160; GMC at 142; Allstate, 128; Taco Bell, 128; Infiniti, 118; Capital One, 94; State Farm, 92; Lowe’s, 89, and Progressive Insurance, 87. For its part, CBS has aired 215 on-air TV promos, while the NCAA has aired 154 spots; TNT, 117; truTV, 77; and TBS, 60. Big spenders of a year ago were Geico, with 130 spots; Capital One, 128; Taco Bell, 123; AT&T Wireless, 116; Bud Light, 116; McDonald's, 112; DirecTV Now, 110; Samsung Mobile, 108; Infiniti, 107; and Google Cloud, 107. So far, Nielsen ratings are up 8%, averaging a household program 6.4 rating/15 share in the metered markets -- the second-highest rating through the first weekend since 1991. Sunday’s late afternoon/early prime-time game, where top-rated Duke prevailed over UCF in a close game, scored a big 11.9 rating/24 share — up 35% from last year's 8.8/18 for a game in that period. NCAA March Madness social media has seen 56% higher engagements versus the same period a year ago.